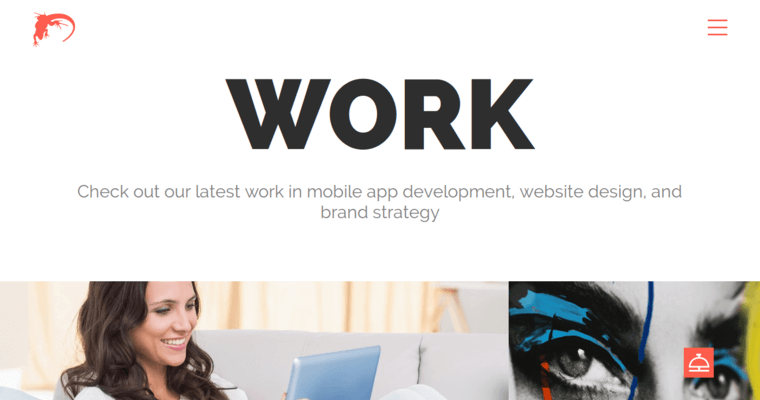 Finding the best web design firm is worth the expenditure of time. 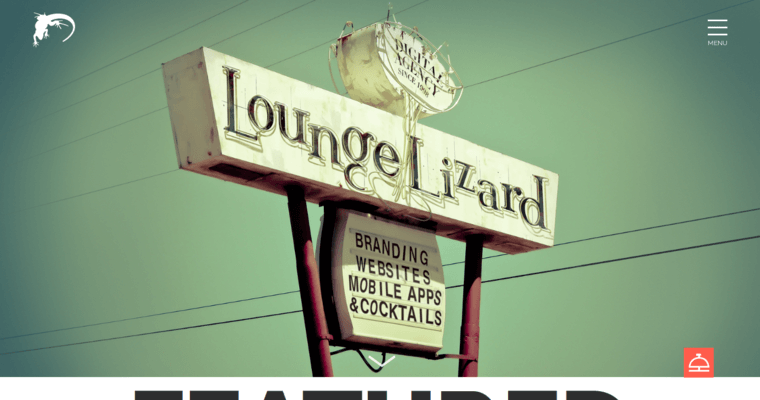 One of the nation's ten leaders in web design is Lounge Lizard. Having earned this distinction many times, Lounge Lizard provides its clients with a great opportunity for growth. 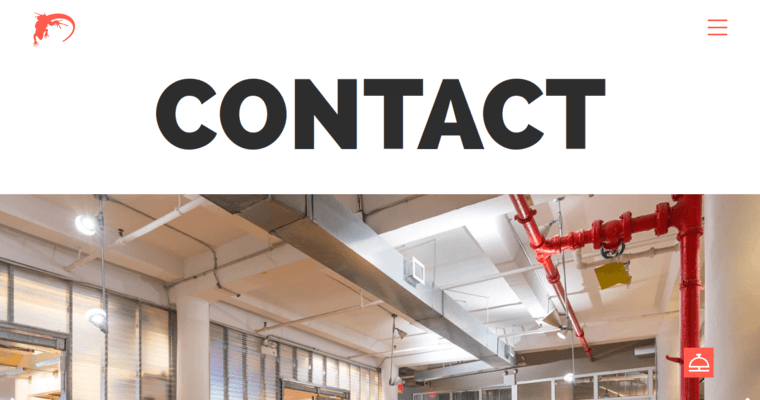 Having a high-performing site that is visually appealing, functional, secure and easy to navigate makes a big difference in how a consumer feels about a company. When the site has the right setup of content and images, it makes ti easy for a person to find what they are looking for. Lounge Lizard gives clients the chance to have a custom web design that tells the story of their brand and explains the features and benefits of their wares or services. The staff at Lounge Lizard works diligently to test every feature that they build into a site. They also make sure that sites are responsive to mobile devices.